According to the 2017 FUSION Conference, activities will include breakout sessions plus a keynote address by Rocky Bleier. Rocky Bleier played in NFL for the Pittsburgh Steelers as a halfback and running back in a career that began in 1968 and then continued from 1970 through 1980. Bleier was drafted into the United States Army and sent to Vietnam after his rookie season in 1968. In the war Bleier suffered rifle and grenade wounds to his feet and legs when his platoon was ambushed. Doctors told him that he could not play football again but Bleier overcame his injuries through a relentless therapy program and rejoined the Steelers in 1970. Bleier went on to four Super Bowl victories for Super Bowls IX, X, XIII and XIV. Bleier was the Steelers’ fourth all-time leading rusher and retired after 3,865 yards rushing with 136 receptions for 1,294 yards and 25 touchdowns. Bleier is a popular motivational speaker who takes his message of overcoming adversity against the odds to a wide range of audiences. PFP Sports Talent Agency is a top booking agent for motivational sports speakers and sports personalities. 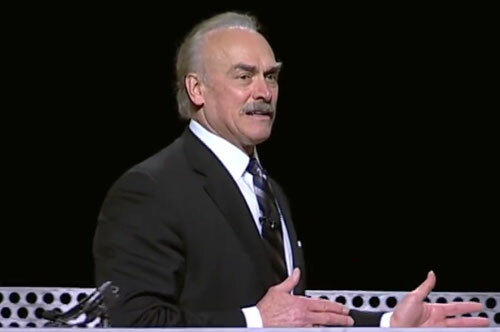 If you would like to book NFL stars like Rocky Bleier for a speaking engagement, personal appearance or special event, you can request Rocky Bleier agent and speaker information from PFP Sports Talent Agency or call 800.966.1380.